I’ve realized for a while now that I haven’t posted any Orly swatches in years, so here’s a Throwback Thursday polish from Orly’s 2009 collection, Once Upon a Time. 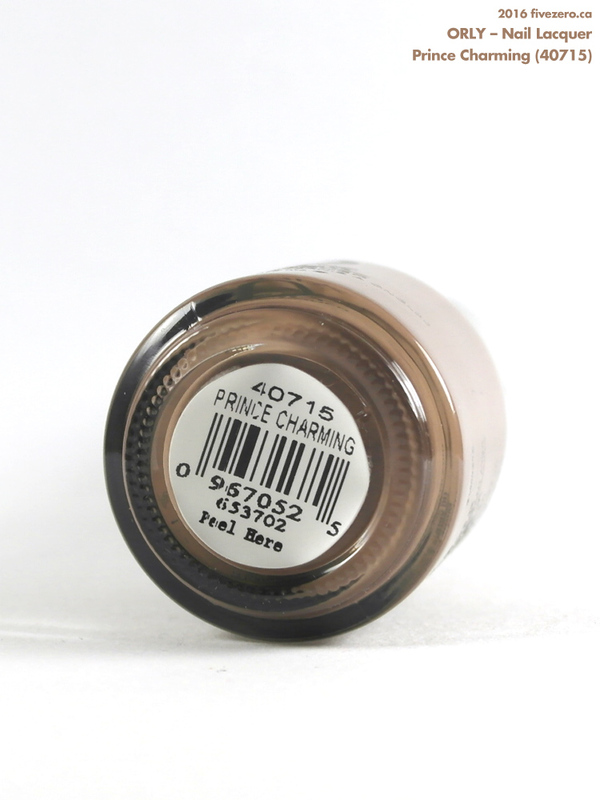 Prince Charming (40715) is a chic brown cream with a strong taupe undertone. I don’t wear browns very often, but whenever I pull one out, I always think I should wear them more! This particular shade seems easy to pull off due to its medium intensity and slight dustiness, with one caveat: my yellow-toned skin does seem to bring out a faint element of baby poop in this shade. It’s not that yellow-toned a brown, but it’s definitely warmer than it is cool. It lacks the red or purple tones of cooler-toned browns. 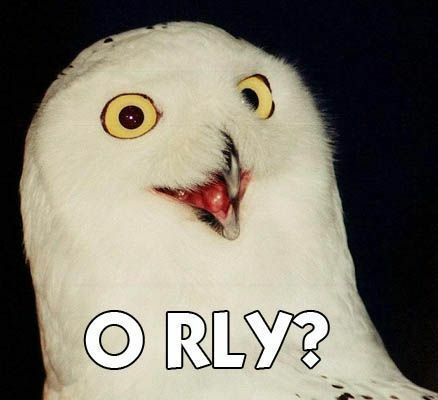 The formula is typical for Orly: pretty good, but not great. Two thick coats or three thin coats will pretty much give full opacity, though I found I had a small issue with bald spots. I usually like Orly quite a bit, but this one isn’t one of my favorites. Prince Charming is still available in Orly’s core collection. The color’s a nice change of pace for me! I love LOVE this shade! And Orly doesn’t get enough love online. I had NO idea they claim to have invented the French mani! Interesting. This wouldn’t be my pick for a Prince Charming. It does have that poop look.